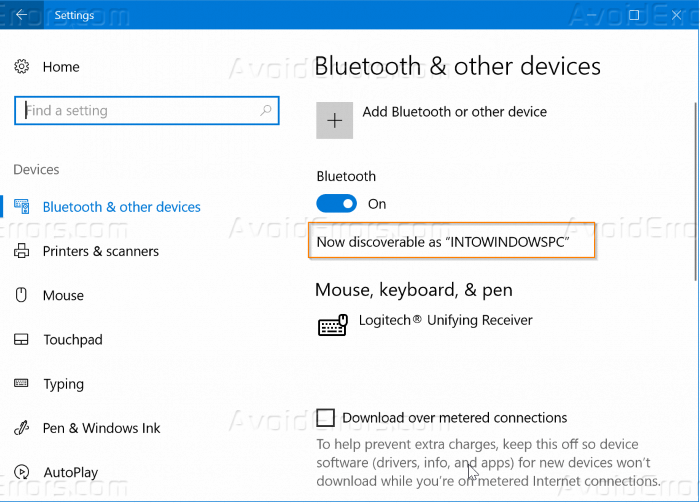 This is a new feature introduced by Microsoft which can automatically lock your PC when your phone Bluetooth goes out of specified range. It uses a Bluetooth connection between your PC and phone. Lock your PC when your phone moves out of range. 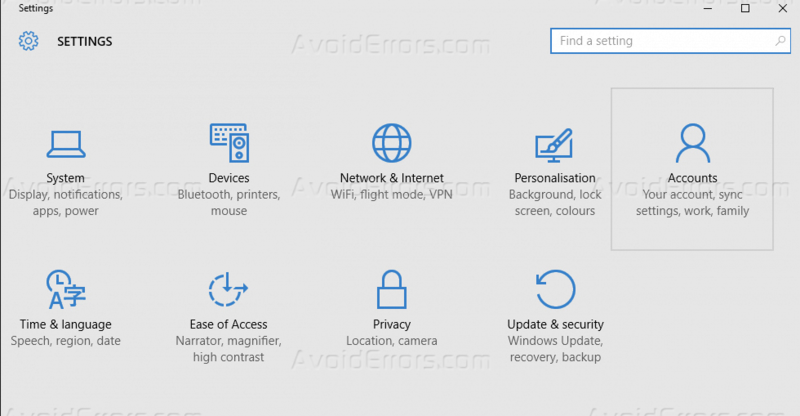 Due to some lacks, we wouldn’t say that it is one of the very best new features in Windows 10 but it is a pretty neat addition if you are up for putting an extra layer of security to your PC. Let’s check how can you do that. First, you need to pair your phone with your PC. You can skip this step if already paired your phone with PC. Simply go to PC’s settings. Tap Devices and then tap Bluetooth & other devices. Turn on your Bluetooth. Click “+” to add Bluetooth and other devices. Add a device will show you all the available devices. Choose connection associated with your phone from the list. Accept from both, the PC and Phone to allow the devices to pair. Note: Above pairing process is done with an android phone. If you are an iPhone user, then you need to update your PC’s Bluetooth drivers to make it work. To turn on the Dynamic Lock. Tap the Right-Click on the Start button. Scroll down until you see the Dynamic Lock section. Click the checkbox (Allow Windows to detect when you are away and automatically lock the device) to select your settings. That’s it. Now when you leave a specific range of Bluetooth, your laptop will lock within 30 seconds. Keep in mind that if someone hops onto your laptop before 30 seconds then Dynamic Lock won’t take effect. Plus, it doesn’t unlock your PC again if you get back into that Bluetooth range again. Which is quite disappointing. As this feature forces you to rely on the Bluetooth connection. Connection dropped between my Windows laptop and my iPhone when this feature locked my PC and when I tried to unlock my PC by entering the password. Which indicates that Bluetooth connection is not reliable much. That distance is probably a bit greater than it should be. I went about 10 meters away from my PC and it still didn’t automatically lock.